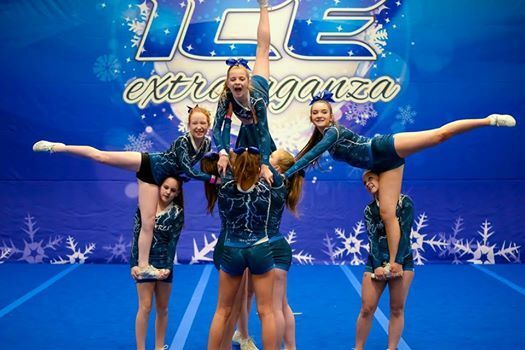 ICE is back for #season4 and we are more excited than ever to be creating some amazing cheer and dance opportunities all over the UK! 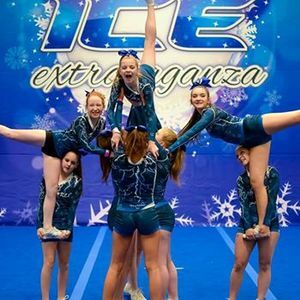 Competitions are available in group divisions for cheerleading, stunt group, pom dance, jazz, contemporary/lyrical and hip hop. 'ICE Rink' solos also available. Please contact aW5mbyB8IGluY3JlZGlibHljb29sZXZlbnRzICEgY28gISB1aw== for more information!